In my last article I looked at how important it is as a business owner to start to develop an e-mail list. However, having the list and a growth strategy is only the first half of the battle. Now you have your list you need to make sure that the e-mails you send get a response. The first thing to note is when I say response, I do not necessarily mean a reply. By response I am referring to getting the reader to take a desired action. In all cases the first response you would like your readers to take is to open the e-mail. Once inside then you can look at a response such as sharing, following a link or making a sale. Before you start to write anything you should decide on what response or action you would like the reader to take by the time they have finished reading the e-mail. As we have said it all starts with the subject line, it is essential that you write a subject line that appeals to the reader. If they do not have their attention grabbed or if it comes across with a spammy title then your open rates will be much lower. Design and branding is an important aspect to consider. You do not want your messages to be so brand heavy that they take a long time to download, or too simple that they look dated. Most readers prefer a more text based e-mail with small meaningful images or logos. Your first few lines of an e-mail is vital, this will set the tone form what is to come and most readers. If your opening is weak and uninteresting this normally switches off readers and they are less likely to invest their time in reading the rest of your message. Your main text should be engaging, this is where you want to convey your objective to the reader. In most contexts within the fitness industry messages will be informal, this does allow you the chance to show your personality through with your writing. By keeping your writing focused and entertaining you are more likely to hold the readers attention long enough to get your message across. When closing a message it is important that you leave on a high, you should summarise the key points and round up with a statement that is going to stick in the readers mind. One you have got your message across it is important that you have some form of calls to action. This is effectively the action you would like the reader to take, it might be to visit your website, come to a class, make a booking, etc… This simple step is often missed out and is the biggest thing that will help to improve your response rates. Before you send an e-mail it is vital that you edit and proofread. It is always very disappointing when you read anything that has not been edited to be as concise and focused as possible. This will make your e-mails an easier read and increase the chances of the reader opening your future messages. Additionally it is worth spending time ensuring that the message is correctly formatted, without this the e-mail can come across a little sloppy. Anytime that a reader starts to feel that the information they are receiving is not up to standard or that they are not getting value from your message they are likely to stop reading. This then has a knock on effect as they are then in turn less likely to open any future correspondence from you. If you are using mailing software such as Aweber, Constant Contact or Mail Chimp, these do offer a number of advantages in terms of increasing the chances of getting your e-mail opened and therefore read. Using this kind of software you can set the message to be sent out to your list at a set time of day or day of the week. This means that you can try and identify times when your audience is most likely to open the message. Better open rates, mean you get a larger number of people reading your message and this leads to better response rates. 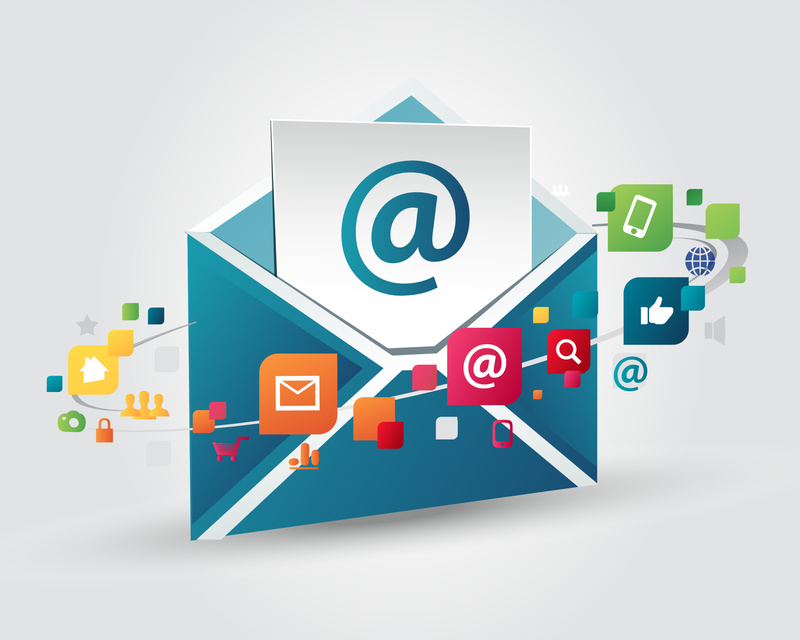 One of the key aspects of e-mail marketing is remaining focused on that key objective, that desired action you would like the reader to take by the end of the e-mail. As with anything in life the ability to craft a good e-mail comes with practice and reflection. Maybe look back at some of the recent e-mails you have sent out to your mailing list and look at open rates and see if you can figure out how many of your list have taken your desired action. If not why not? Keep improving and watch those response rates go through the roof!